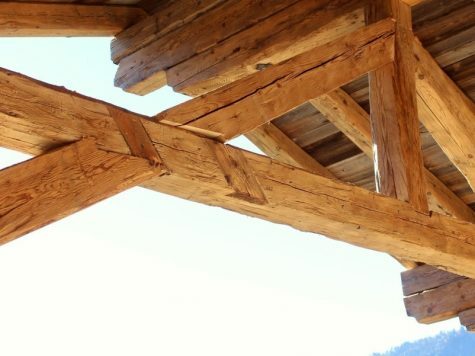 Wonderful pieces of work can be created from Brenners Altholz Reclaimed Wood Products. Beds, wardrobes and shelves, cabinets, office tables and dining tables, wine holders and many more. There are no limits to your creativity with this handy material. 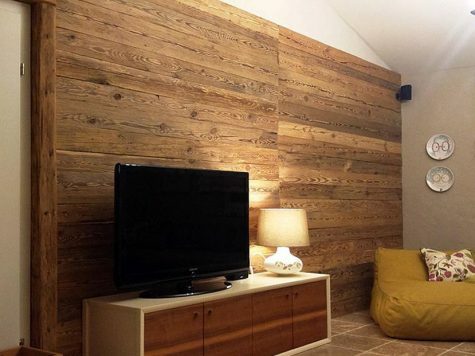 Get inspired by our references and get yourself your own reclaimed wood for your individual project.